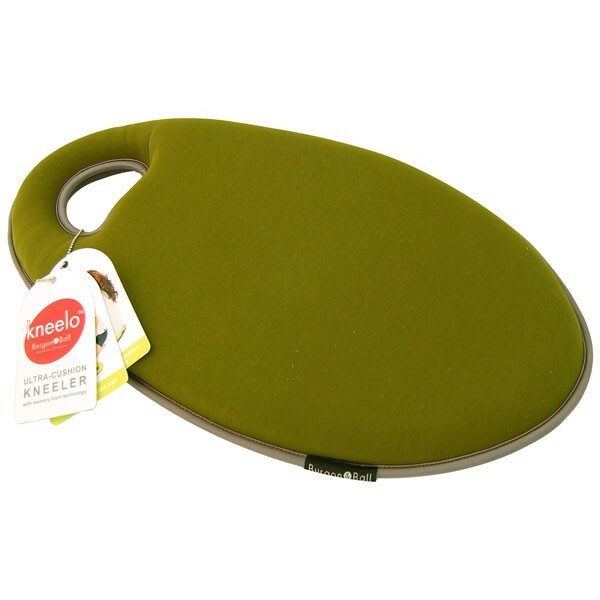 An excellent product from Burgon & Ball, the Kneelo cushion makes the most of new material technology to create what is probably the world's most comfortable kneeler cushion! Great for gardening, and equally useful for many household & DIY chores, as well as for sitting on at sporting events, festivals, picnics etc. Very lightweight, easy to carry, and with a super quick-dry, wipe clean top layer. Made with 4 layers: shock-absorbing EVA foam, cushioning layer of memory foam, waterproof neoprene and a nylon coating. Generously sized at 50cm long x 29cm.